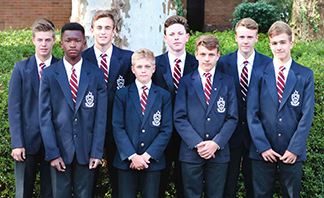 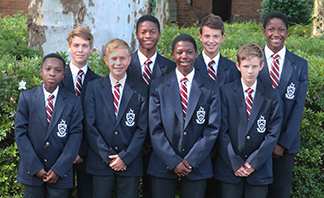 Kulhle Bophela and Thomas Westermeyer in Grade 10 have been awarded KwaZulu Natal Provincial Colours and will represent the province at the Basketball National U16 trials taking place in Gauteng from 5 to 8 March. 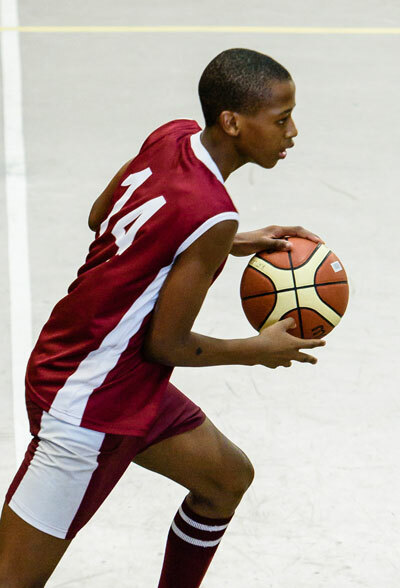 Following the recent St Johns U16 Basketball Tournament Kuhle was selected as one of the best players at the tournament. 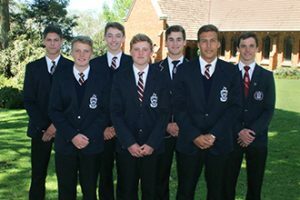 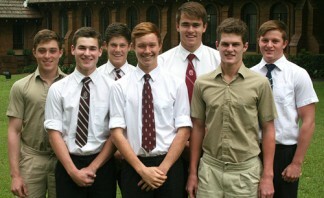 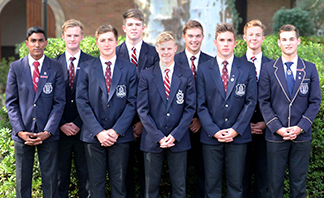 Congratulations to these boys on their achievements.